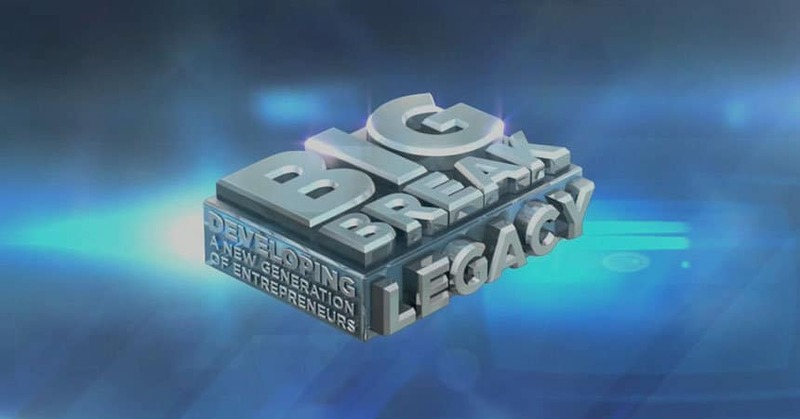 The Web Shack’s TV debut came in the form of our team assisting a contestant on an entrepreneurial game show; “The Big Break Legacy”. We agreed to work alongside a particular contestant pro bono as all the funds raised during the game show where donated to charity. We gained a great deal of exposure on SABC 1, SABC 2 and CNBC Africa. It was an exciting project to be part of as we had limited time to produce work and it stretched our team to the limit. The end result however was a great success; we designed three logos and a large banner which was printed and displayed in a popular shopping centre. 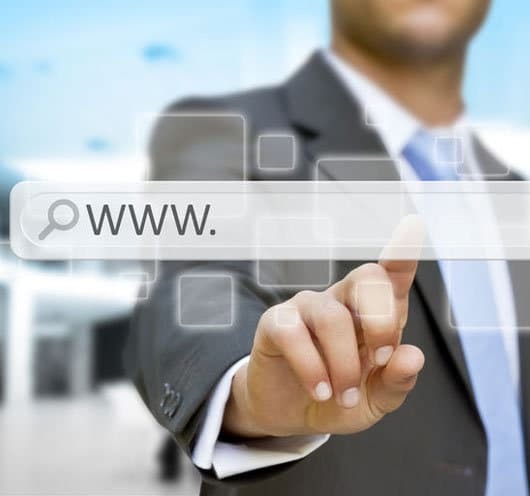 In addition, two websites were designed, one of which was considered by “Soweto Theatre Market” to become their new website moving forward. Our team thoroughly enjoyed being a part of the game show and had good fun during the entire process.